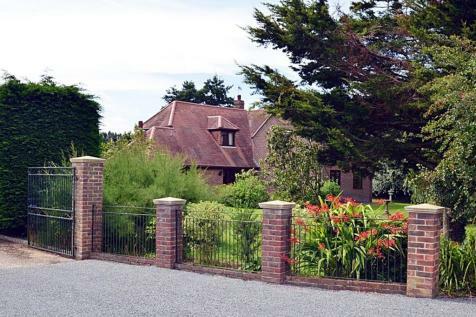 A detached, family house at the end of a cul-de-sac in the village of Balcombe. The house has been extended and upgraded to a high standard including a large kitchen/breakfast room with "Neff" appliances. 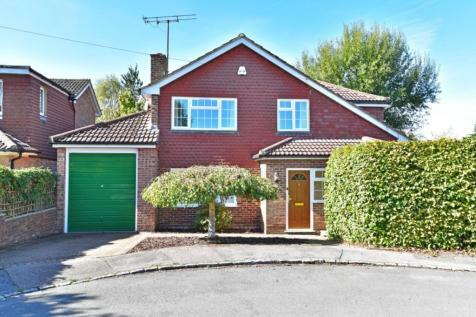 Immaculate, three bedroom, detached house with a large garden. Detached four double bedroom house built approximately four years ago on the southern tip of Southwater. 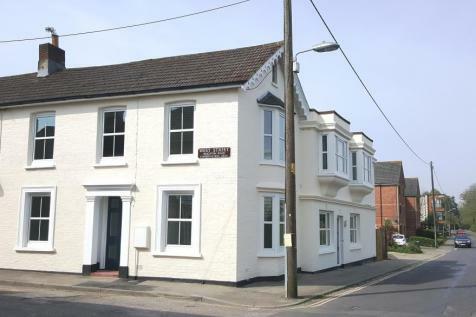 The property offers ever modern convenience and has been decorated to a high standard. 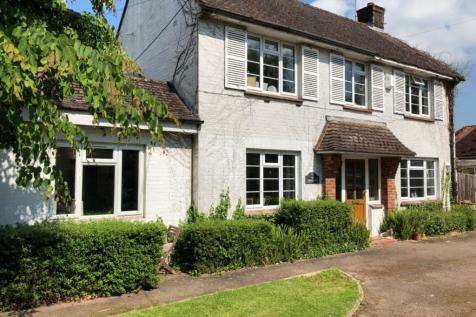 A 1920s detached house with large garden in Broadbridge Heath Village. There are four reception rooms and a large "L" shaped kitchen. The house offers many possibilities for extension or annexe usage and it will be up to an incoming purchaser to utilise, decorate and adapt the space to suit. A truly rare opportunity to purchase a detached character property retaining many period features which is located in a quiet side road in the heart of the city centre, this charming home also has tremendous scope for extending and enlargement if required. Very spacious, three bedroom, semi-detached house with 120' rear garden on the outskirts of Warnham Village. 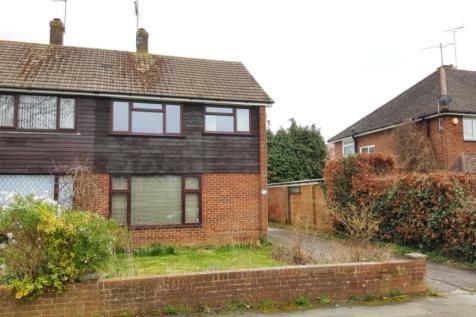 The house has been extended to the side and rear lending itself to a large family or home office use. 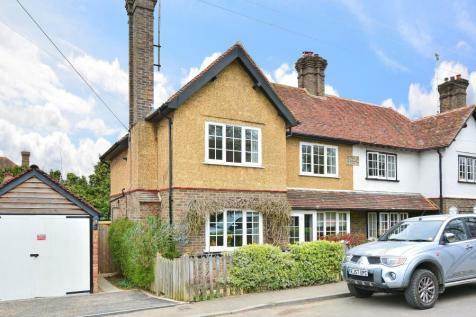 A very spacious semi-detached home built circa 1915 in the heart of Warnham village.. 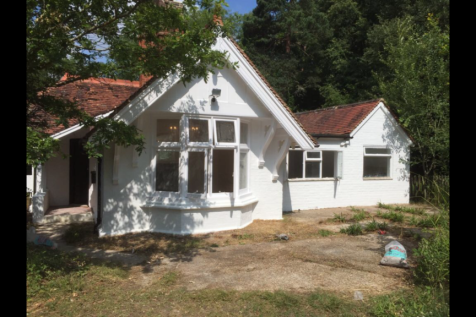 Located to the east of Billingshurst, former lodge with planning permission to extend. (Subject to all consents.) 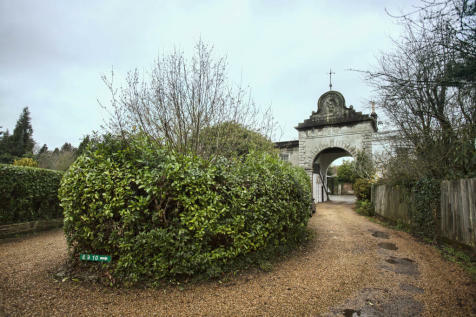 Character single storey accommodation combined with a large garden. 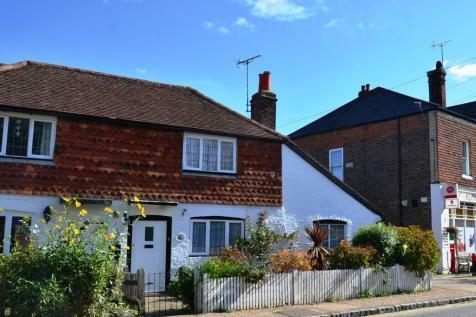 Charming grade two period cottage in the centre of Rusper Village. With a delightful but easily kept garden. Being adjacent to the village shop it offers easy maintenance and convenience for the right buyer. 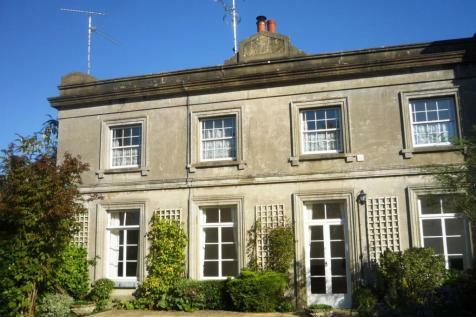 Grandiose, two bedroom apartment in Old Holbrook with private garden adjoining. 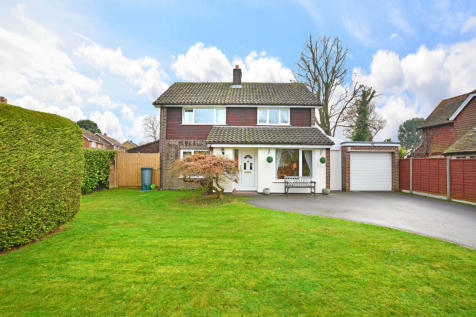 A spacious and modern three bedroom semi overlooking Roffey Cricket Pitch. 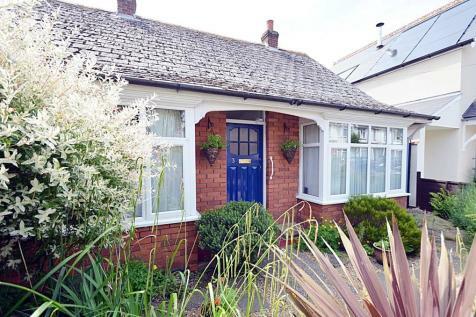 The house has been modernised with a lovely bright kitchen, modern bathroom and double glazing. 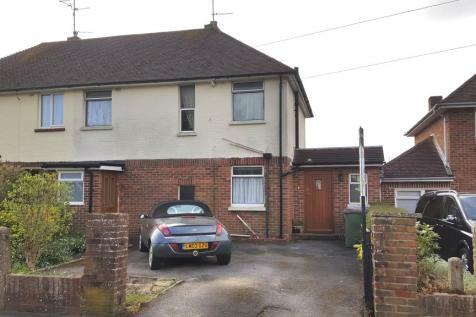 It also benefits from a long driveway and garage to the side. A three bedroom end-terrace house in a popular residential cul-de-sac on the northern outskirts of Horsham. 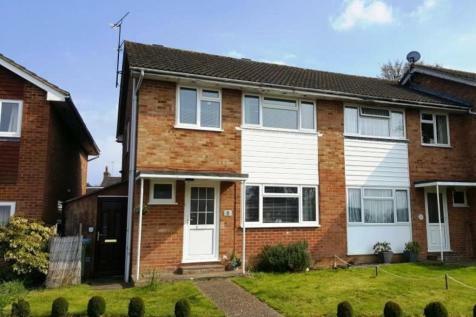 A three bedroom semi-detached house just 0.3 mile from Ifield Station. 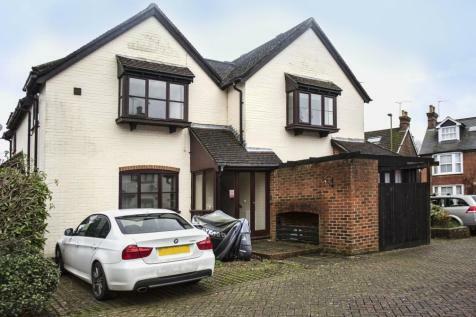 The property has been previously let to multiple occupants and some restorative work will be required which has been reflected in the price. Alternatively it will suit investment buyers. 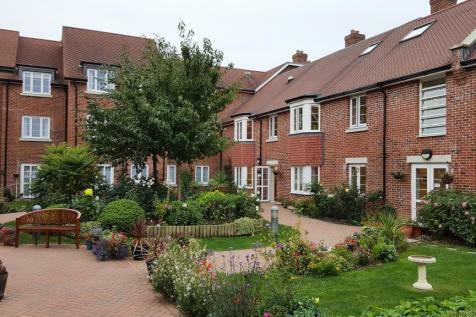 A ground floor retirement apartment in McCarthy & Stone's prestigious Clarence Court Development just east of Horsham town centre. COMING SOON: Four hi-spec conversion apartments 0.5 of a mile from Goffs Park and Crawley Station. 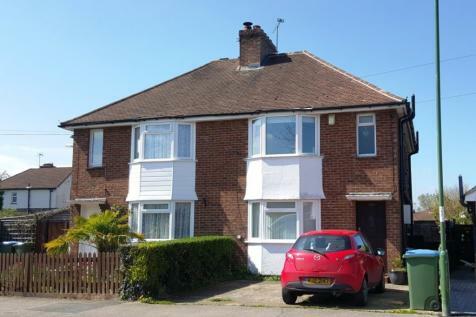 A one bedroom, first floor maisonette on the North side of Horsham just 0.4 mile to Littlehaven Station. Beautifully presented, one bedroom, top floor flat in a prime, village location. The flat benefits from Granite kitchen and bathroom, gas central heating, new double glazing and parking space. Looking for a removal quote? No matter what your requirements, our partners can help.